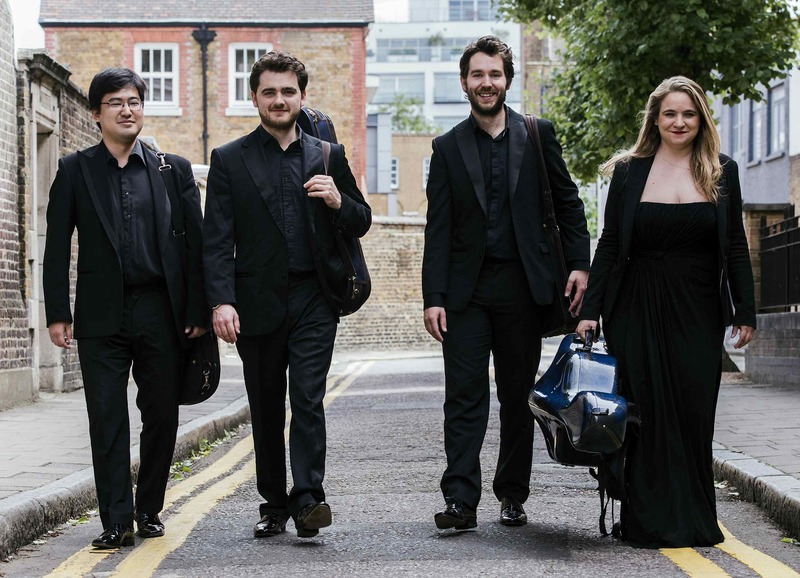 Following their two previous and much praised concerts at Great Comp, we welcome back the Piatti Quartet, prize winners at the 2015 Wigmore Hall International String Quartet Competition. They are renowned for their diverse programming and for passionate interpretations. Their programme includes Mendelssohn’s last and deeply felt quartet, composed after the death of his beloved sister, Fanny, whose quartet was performed earlier this Festival.